Homepage - Metalex 2001 Kft. 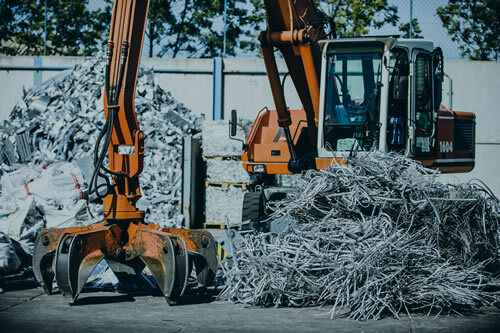 The main activities of METALEX 2001 Ltd. are receiving; preparing for further processing and transporting to processing factory of non- ferrous scraps, industrial secondary raw materials and different content metallurgical raw materials. The received, selected, handled and stored raw materials are realized while the remainder materials are transferred to foreign smelters. 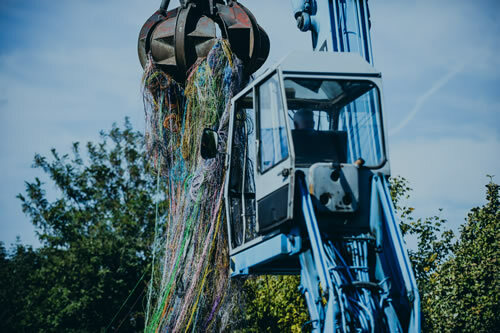 In 2009 a large investment was made by the firm, a cable and electric waste processing plant was established which is suitable for processing small diameter cables used in the automotive and telecommunication industry with a capacity of 3.500 t/yr. In 2018 we have started a new development in the plant which will result in imporving our capacity to 4.000 t/yr. 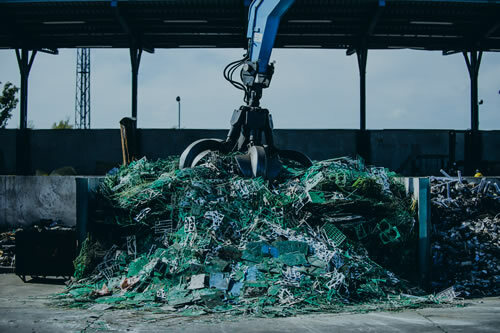 Circa 25.0000 ton non ferrous metal and 2.500 tons of cable waste are received from producing firms, individuals and from trading companies. 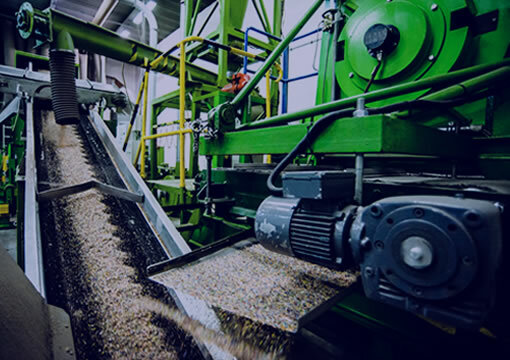 By money and commodity turnover rates METALEX 2001 Ltd. is in market leader position in Hungary based on the classifications of the industry’s interest agencies. 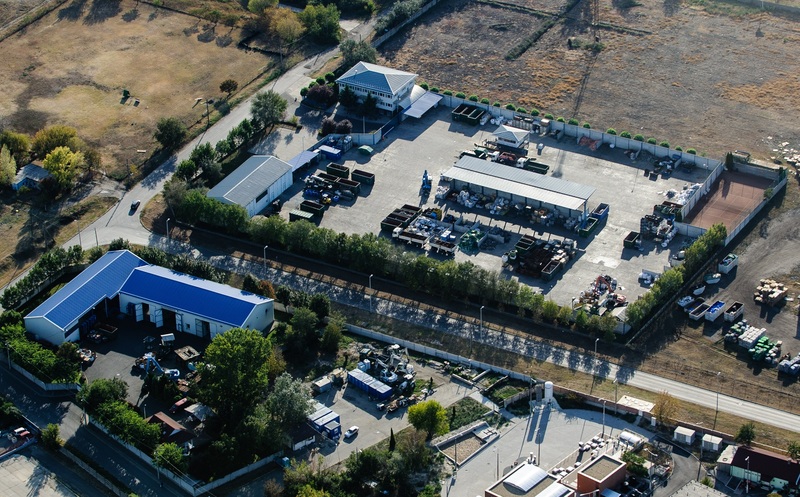 Our two premises are located in an industrial site of Budapest (Rózsa Street 17 and Rév Street 1, Csepel) where currently we employ 50 people. The surface the premises combined is 19.000 m2, which was configured specially for selective storage with a separated system to store different secondary raw materials.